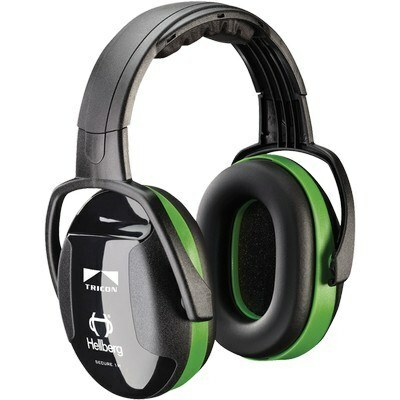 The Secure Passive Hearing Pro Headband 23dB Noise Blocking Earmuffs have wide and soft ear cushions. 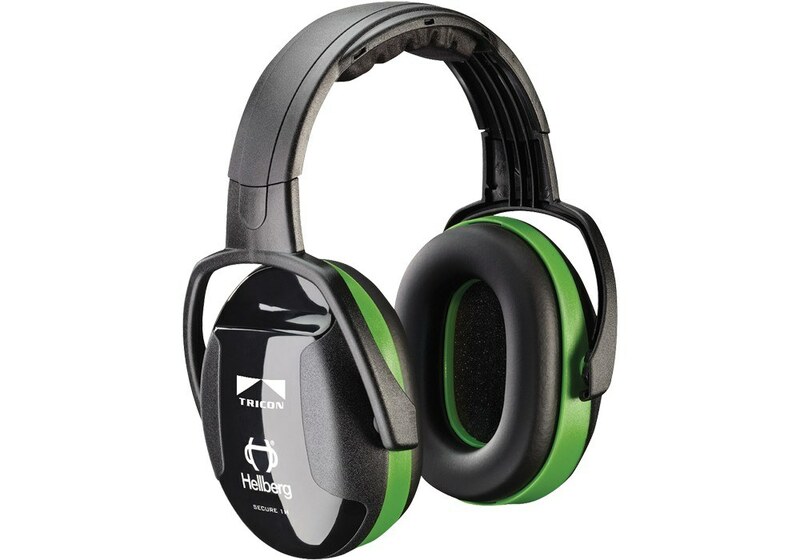 Protect your ears when working in loud environments with this Secure™ Passive Hearing Pro Headband 23dB. This headband has a frequency range of low to medium noise levels (80-100 dB) and mid- to high-frequency noise. It uses passive noise-blocking muffs that soothe you, based on the highest quality of insulating and dampening materials. It is light, durable, and with an easy size adjustment to provide a perfect fit for all head sizes. This headband is dielectric, non-conductive. It has wide and soft ear cushions with snap-in system for quick and easy replacement. It features smooth telescopic single point adjustment that increases comfort, stability and wear time. It is a perfect tool for construction or industrial workers, audio engineers or DJs or Sound engineers. You can use this item to follow sound more precisely. Customize this product with your company's logo to help promote your brand.